A handsome bathroom wall shelf made in the highest quality brass and clear glass and finished with chrome. 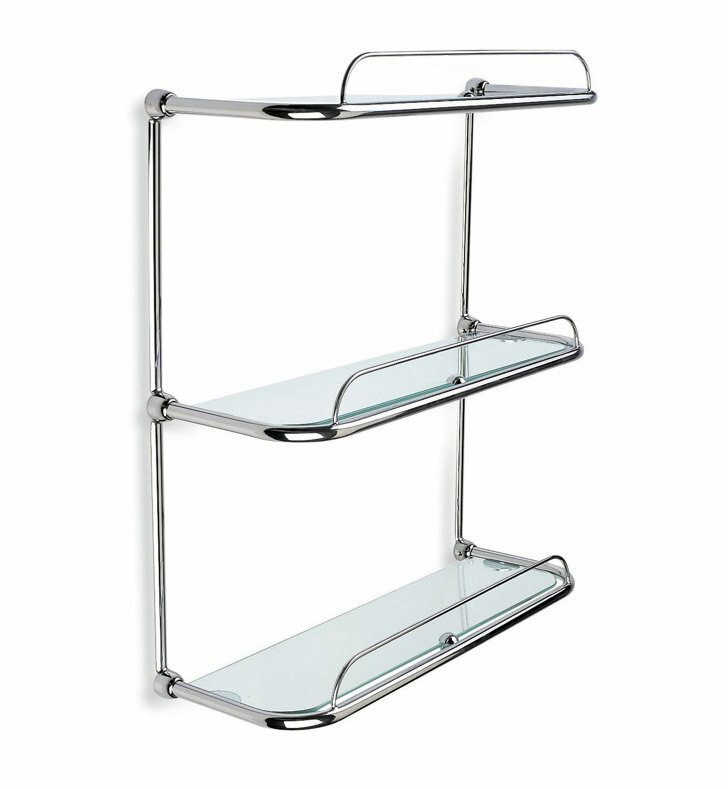 This wall shelf from the StilHaus Shelves collection is a contemporary-style bathroom shelf. Manufactured in Italy. Works well in your trendy bath..